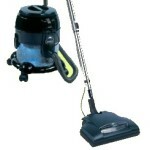 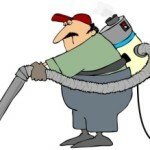 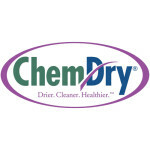 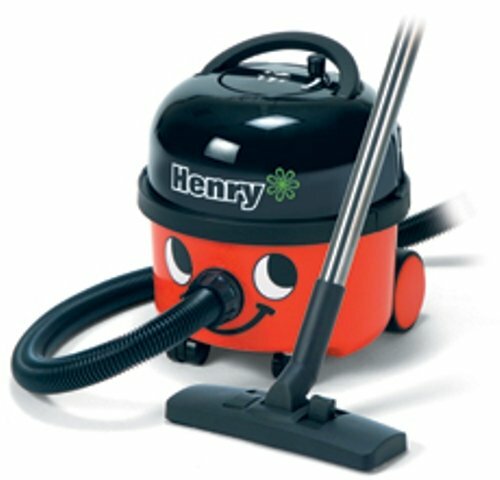 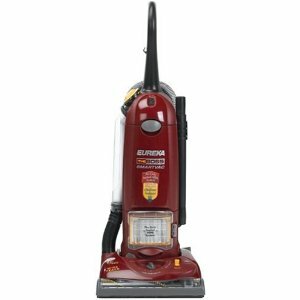 A comparison of four of the most popular Eureka commercial vacuum cleaners, including upright and canister models. 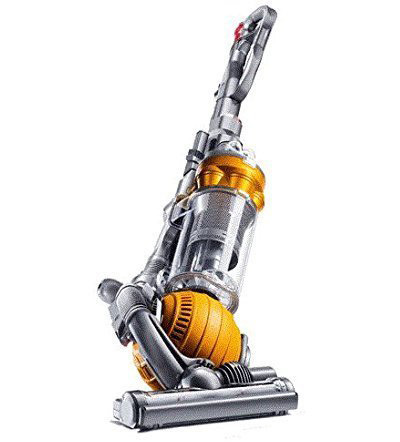 In our review of the Hoover Elite Rewind vacuum cleaner, we discuss important aspects to consider about this popular machine and summarize consumer reports. 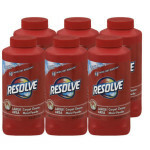 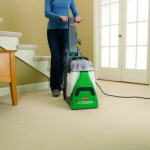 A review of the GVE370-2 Green Numatic Carpet Cleaner to overview its performance, functions, advantages, and disadvantages. 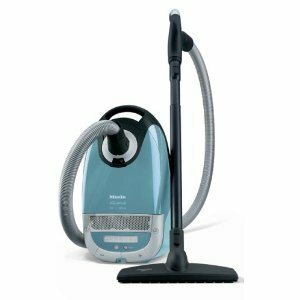 We review the performance and features of three popular ProTeam vacuums, including upright and backpack models. 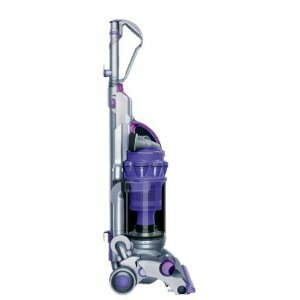 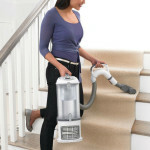 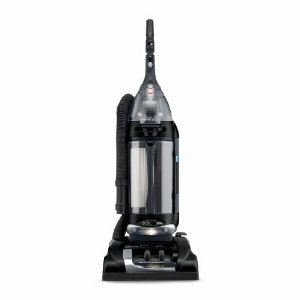 The Hoover upright vacuum cleaners reviewed here will provide an overview of three popular types, with an explanation of the advantages and disadvantages of each model. 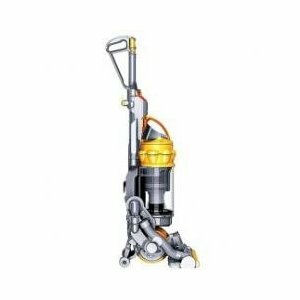 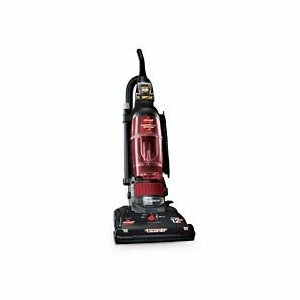 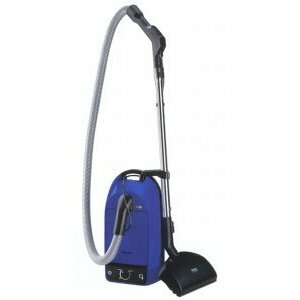 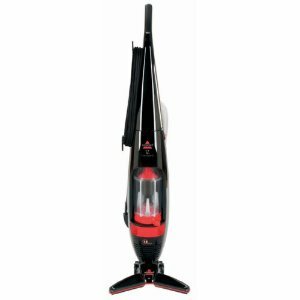 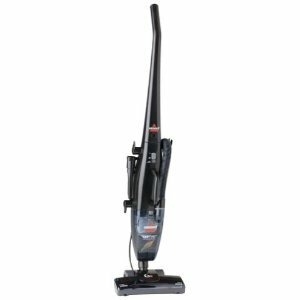 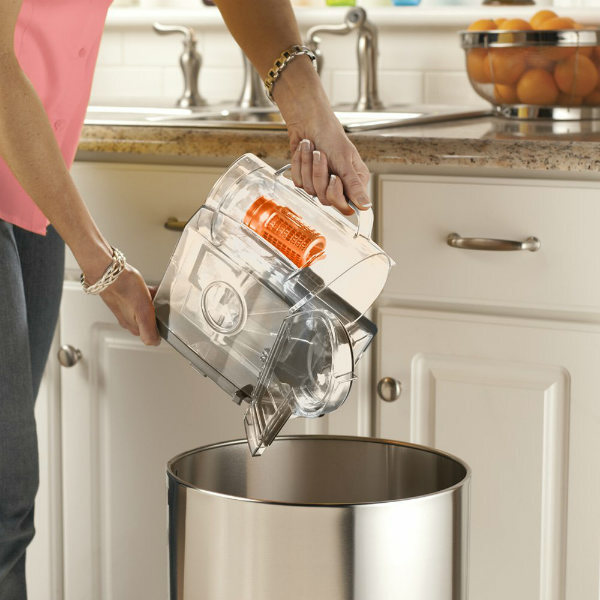 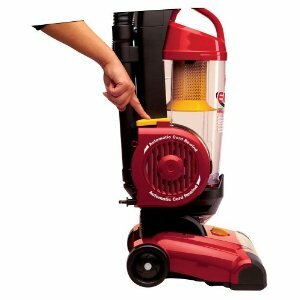 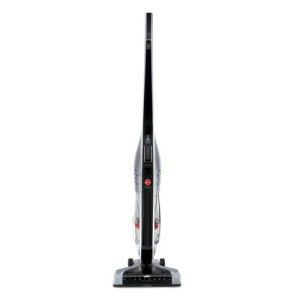 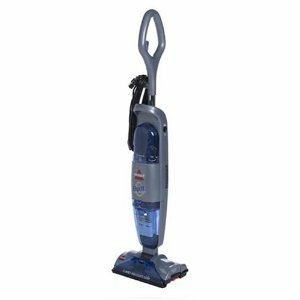 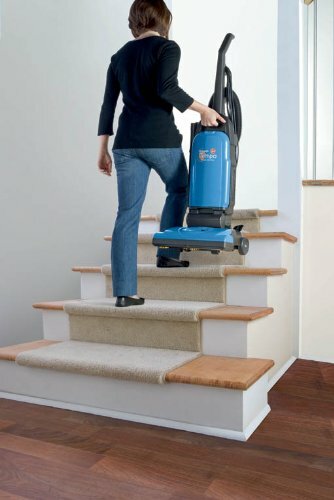 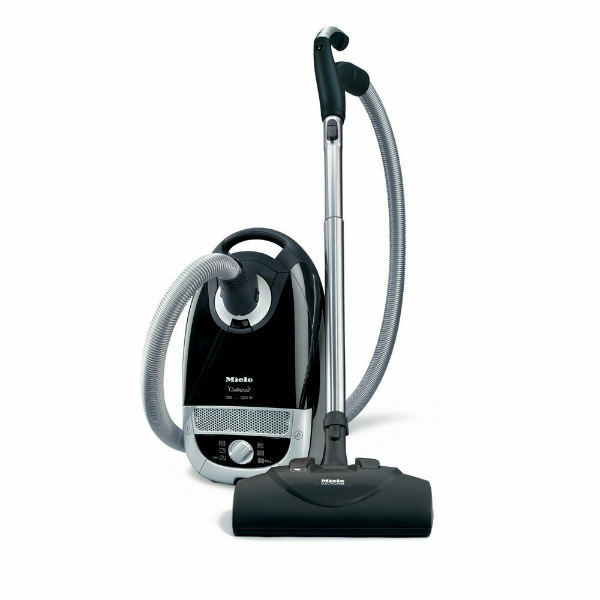 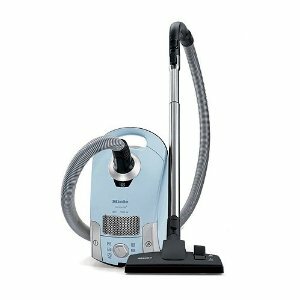 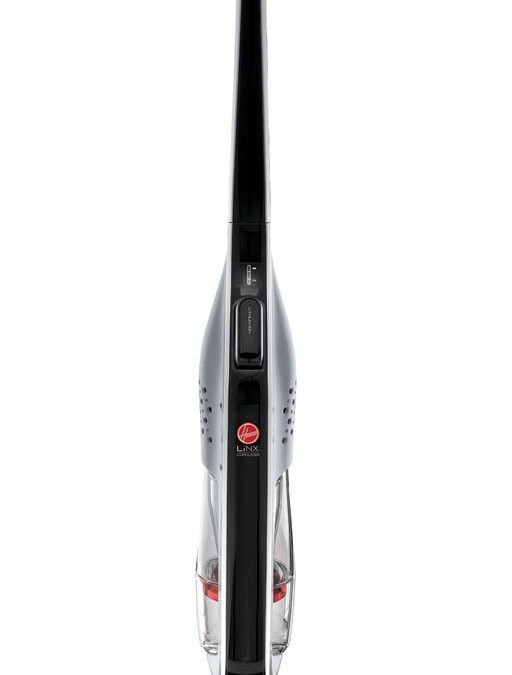 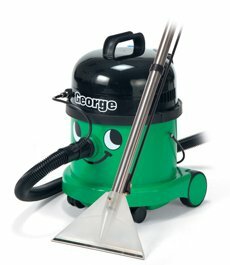 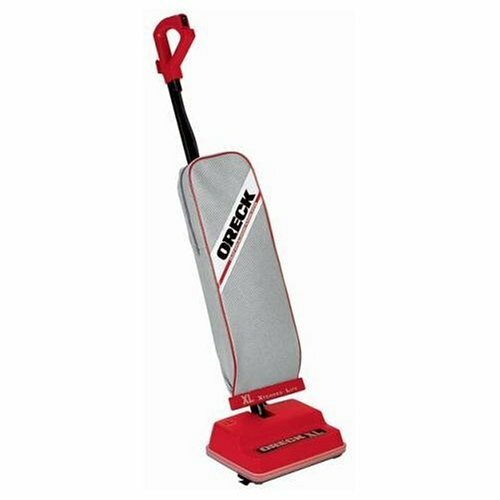 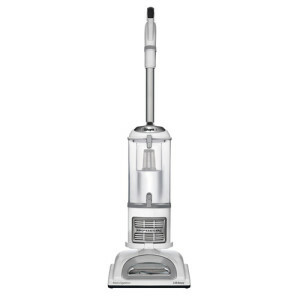 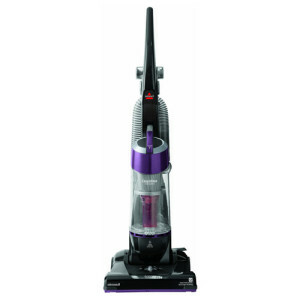 Hoover stick vacuum cleaners are a popular, lightweight, and affordable choice for households needing a convenient cleaning machine. 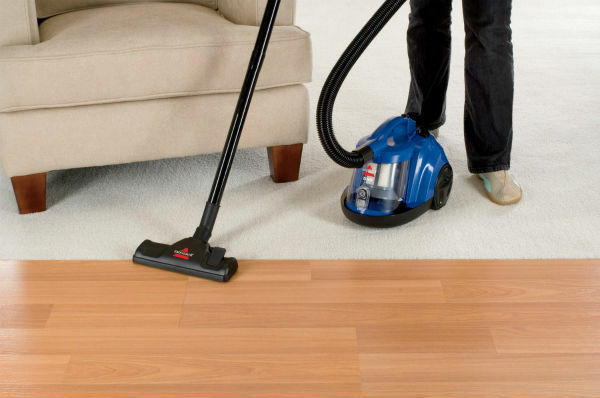 We compare two models to see how they stack up. 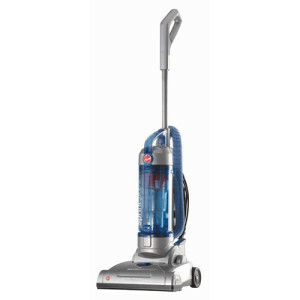 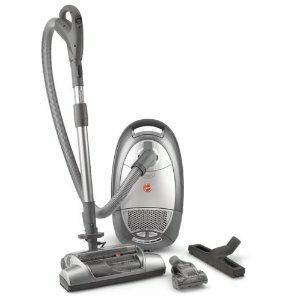 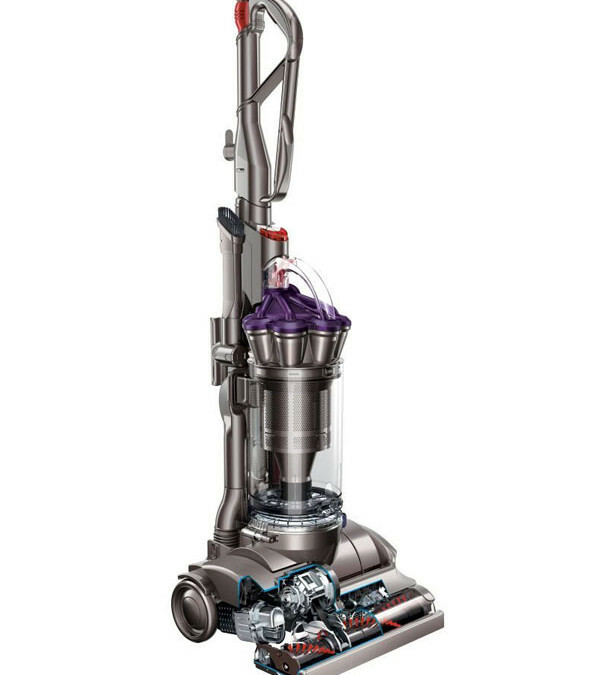 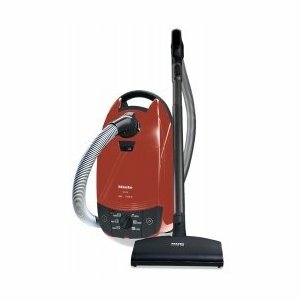 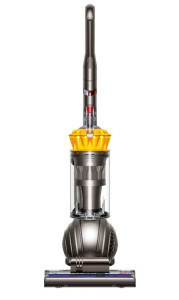 We review the 4870 MZ and the 4870 GZ machines from the Eureka Boss Vacuum cleaner line for consumer comparison purposes. 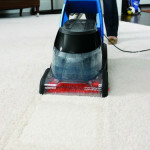 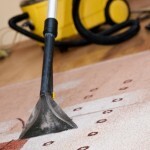 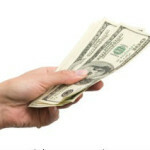 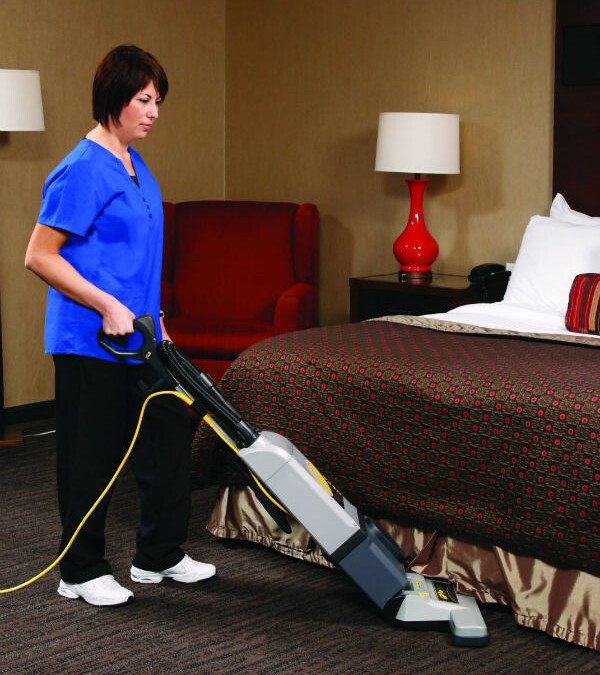 We take a look at four of the most popular models of Numatic vacuums purchased by consumers. 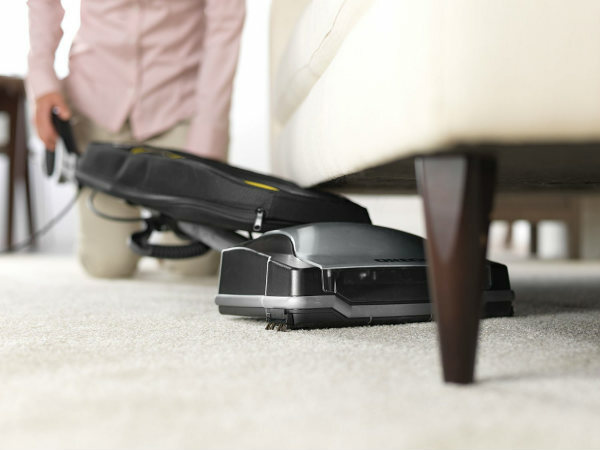 They’re functional and cute to boot! 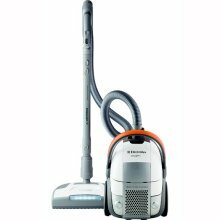 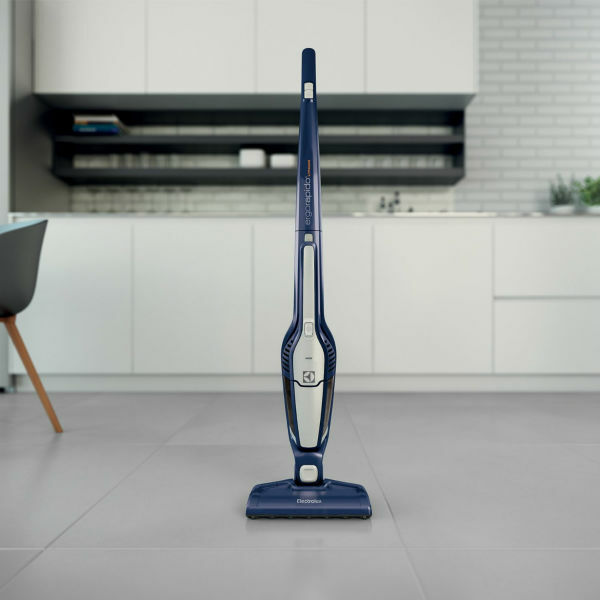 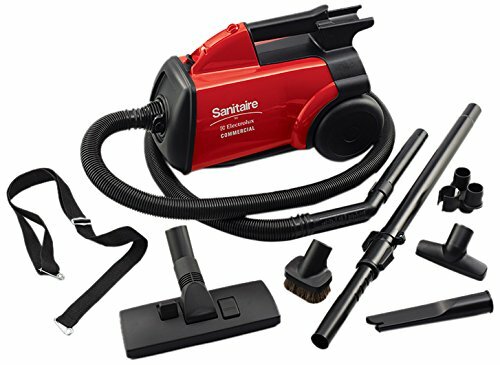 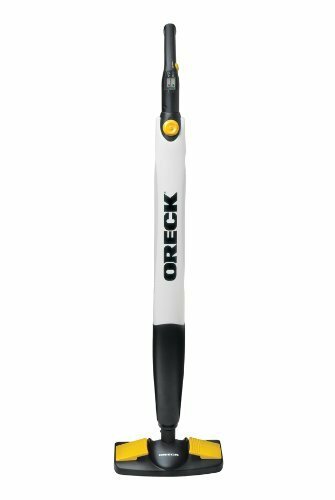 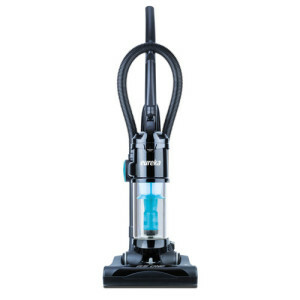 This article provides a comparison table of available Electrolux Ergorapido stick vacuum models, then delves into details of selected machines.